This week the challenge at The Pink Elephant is a sketch challenge. 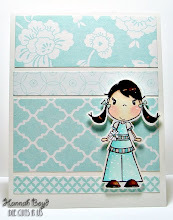 The sketch was designed by Lori Boyd and I had fun making my card!! I colored a Lollipop named Hannah to put on my card. I hope you find time to join in the fun this week at TPE!!! Darling card Hannah!! 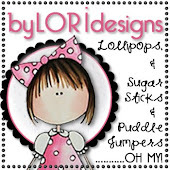 I LOVE the colors and your namesake Lolli!! 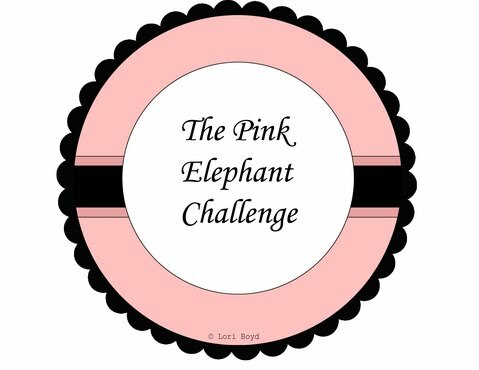 Great job with this weeks challenge!! 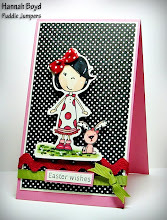 Hannah, your card is just beautiful and I love your Lolli Girl! She is perfect! Really coool card Hannah - love it. Wow Hannah! This card is adorable. I love the colors and the image is so beautiful. The coloring is great too. Great job, Hannah!!! I love it ---it turned out adorable!!! Very pretty Hannah! I can't wait to use my Hannah too! your card is adorable...great job, thanks for stopping by my blog and commenting...I had to become a follower of yours, my niece is named Hannah and well I think you have reddish hair and so do I.....oh not to mention your creations are fantastic...have a good one girl! Great job on your card Hannah! Love the colors you picked out and you did a great job coloring "Hannah" too! Oooo, Hannah, this colour combo rocks!!! Such a cute image, too. Muah!